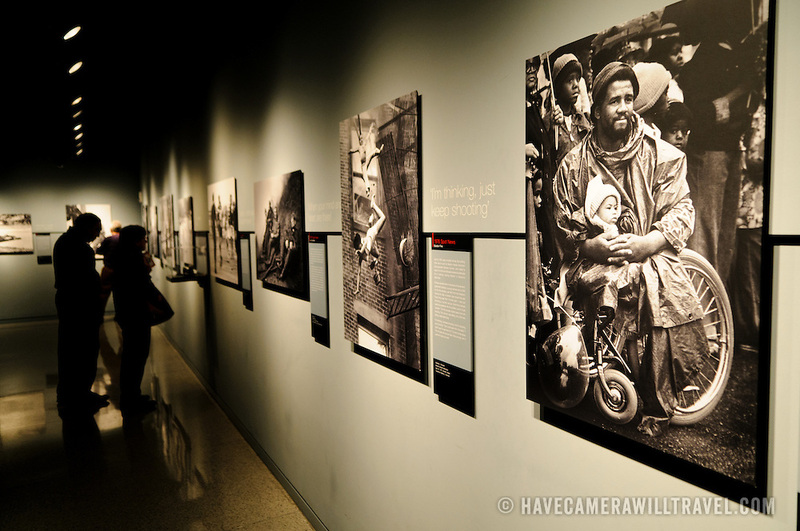 Visitors view a gallery of all the Pulitzer Prize winning photographs in the Newseum in downtown Washington DC. The Newseum is a 7-story, privately funded museum dedicated to journalism and news. It opened at its current location on Pennsylvania Avenue in April 2008.